Our beautiful newly-renovated Social Hall boasts a vaulted ceiling, stage, hardwood dance floor, and built-in sound system. Parties of up to 200 can comfortably use the dance floor for dancing with buffet-style service. Larger parties of up to 225 may use the dance floor for seating. For auditorium-style seating, our Social Hall can hold up to 400 people. 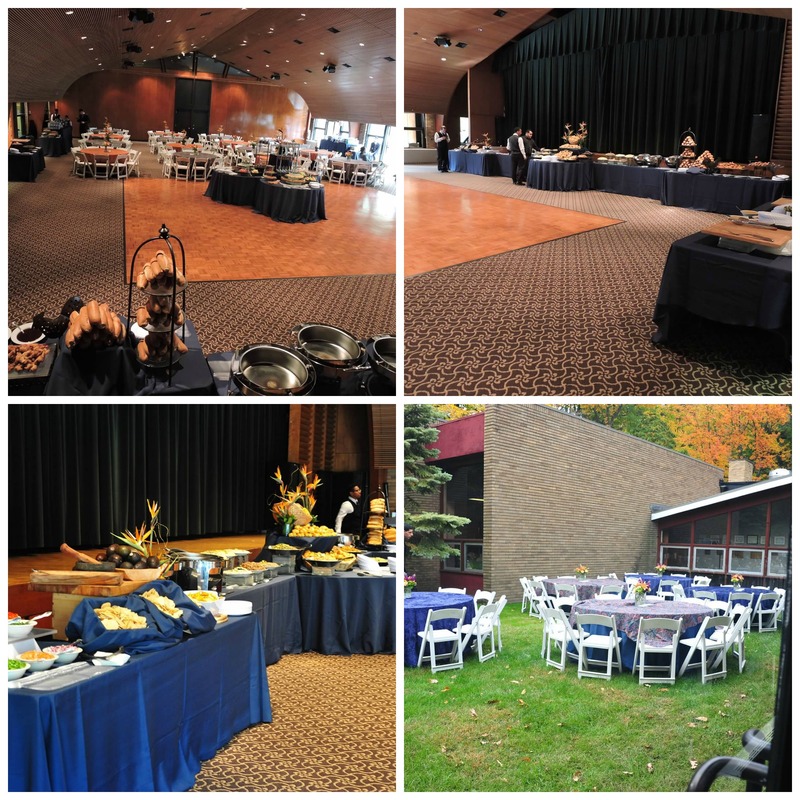 Each year Temple Emeth hosts the Teaneck International Film Festival, as well as many weddings, Bar and Bat Mitzvahs, parties and panels!